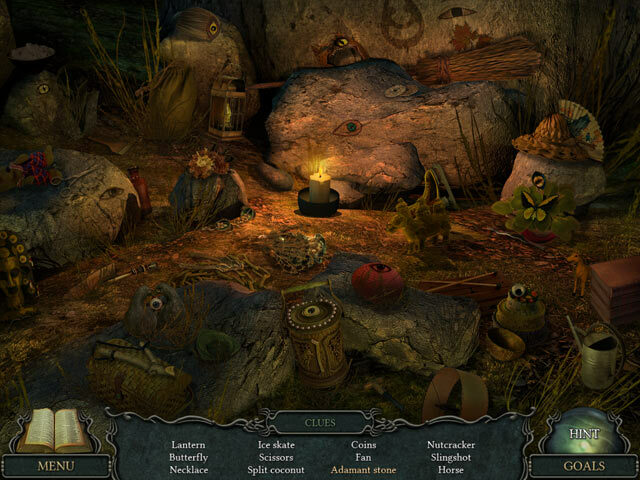 Use clues to stop evil magic! 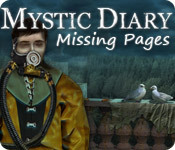 Mystic Diary: Missing Pages is rated 3.3 out of 5 by 47. 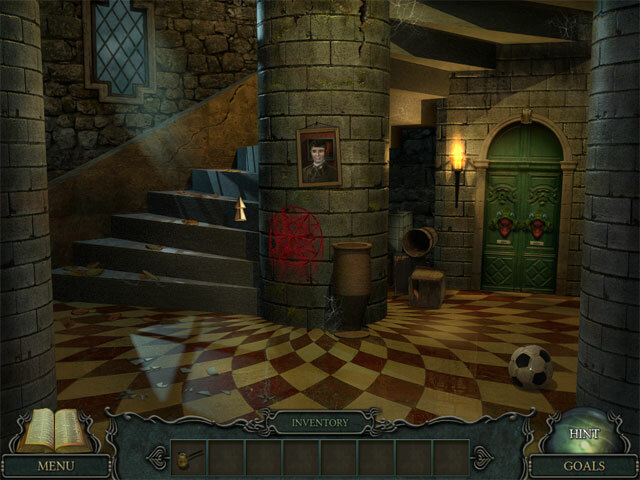 Rated 5 out of 5 by dragonmistress7 from Suspense This is a Great game to get lost in....It really gets you to think and concentrate. I enjoyed it!! 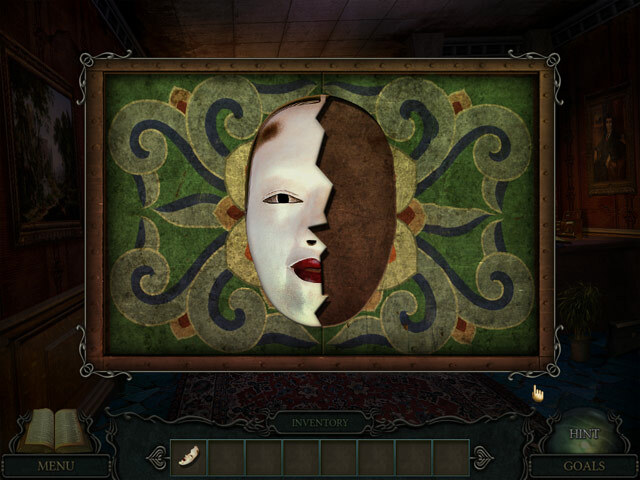 Rated 5 out of 5 by rishiahuja from Mystic Diary: Missing Pages it is an awesome game.no words for it. Rated 4 out of 5 by Denverfan46 from Good game A quick fun game. Lots of interesting mini games to play. Game progresses smoothly. HOG items are good size and easy to find. Good for beginners. Rated 4 out of 5 by irishldy60 from BEGINNERS I played the full hour of the demo and I am a still at the biginner stage and it was a bit to easy for me..the visuals were ok and as far as sound goes all you get is foot steps..its not a game that I will personnely buy but it was relaxing..so I will recommened this one for the very begginners. Rated 4 out of 5 by kodiman12 from Mystic diary: Missing pages Better than most but not as challenging as some. Overall it was better than 3. I would buy it. Very good animation. Stop a black magician from gaining immortality and destroying the world!